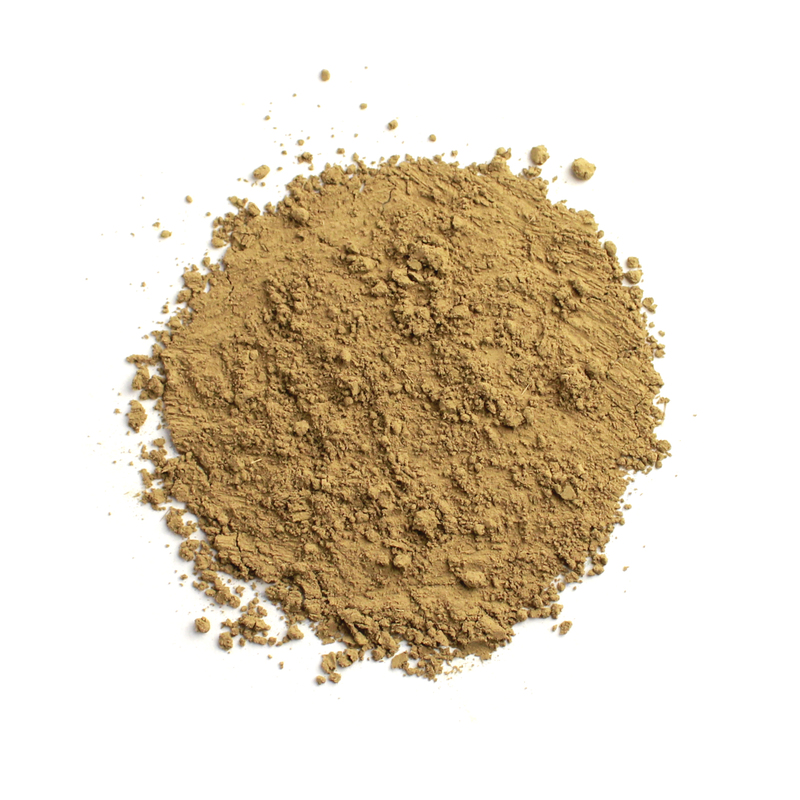 It’s no secret that Hojicha is one of my favorite teas and since I discovered it in powder form I’ve been using it to bake a lot. The first thing I made was shortbread cookies and they were delicious! And since I love cakes more than cookies, I had to make a Hojicha cake. 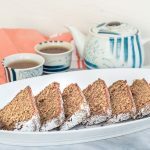 I used one of my favorite yoghurt cake recipes and adapted it a bit to make this amazing tea time treat! Hojicha is a roasted Japanese tea, a one of its kind! It is traditionally made from Bancha but it can also be made from Sencha and may or may not include stems and twigs. 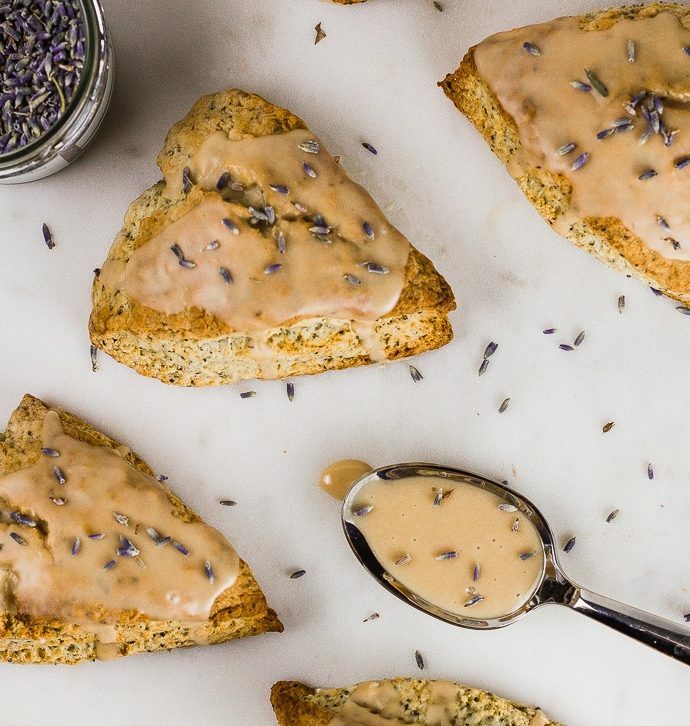 It is very smooth, but has a lovely toasty, nutty flavor and it’s very low in caffeine. 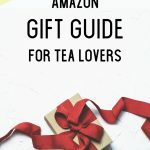 It’s also a great option for a tea latte and you can actually find sachets to make it instantly by just adding boiling water (see suggested products at the end of this post) or you can make it from the loose leaves. 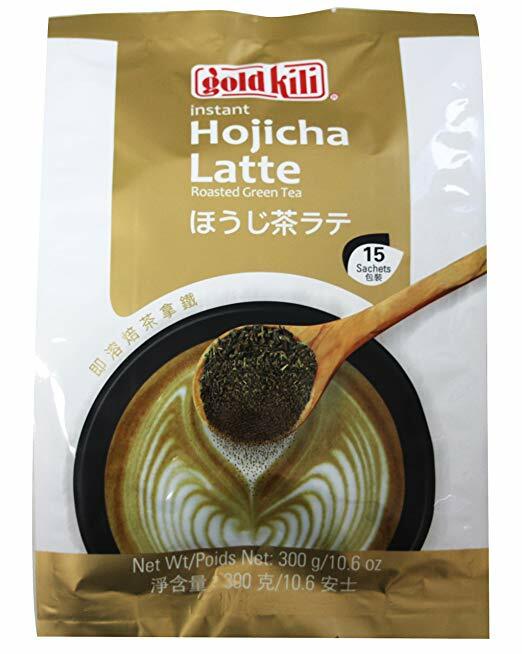 I’ve been drinking Hojicha for a while, but when I started seeing many chefs baking with it and using the powdered form to do so, I knew I had to try it! 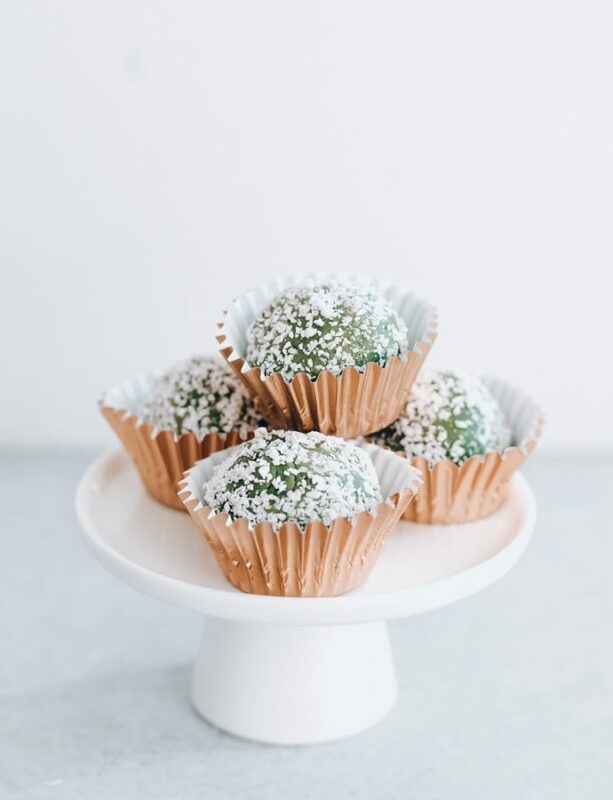 You can easily replace Hojicha powder for Matcha in most Matcha dessert recipes. I truly believe this is going to become a trend in the near future, so keep an eye out! 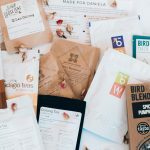 And although it’s not easy to find the powdered version of Hojicha, I’ll give you some options for where to buy it (look at the end of this post). 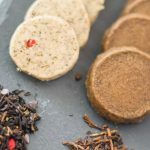 There is a big difference in using an infusion of the tea leaves versus the powdered leaves when cooking or baking with tea. 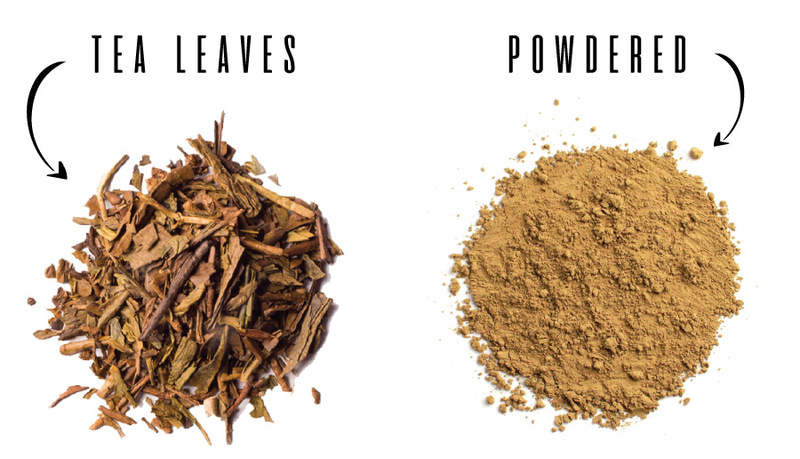 The intensity of the flavor will be much more when using powdered leaves. 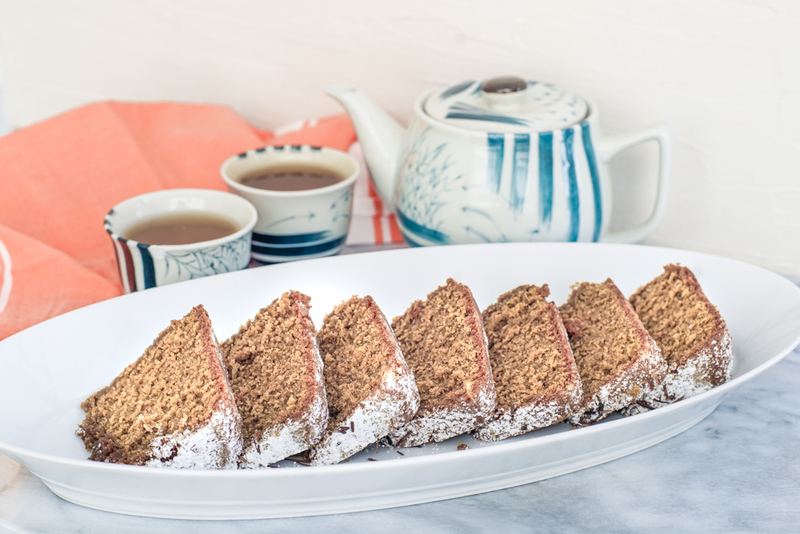 This Hojicha cake is moist and fluffy and delicious to eat on its own. 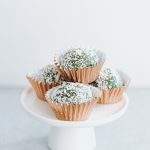 Another option is to divide it into 2 layers and use a Hojicha spread, whipped cream, cream cheese frosting or a vanilla buttercream to fill it. 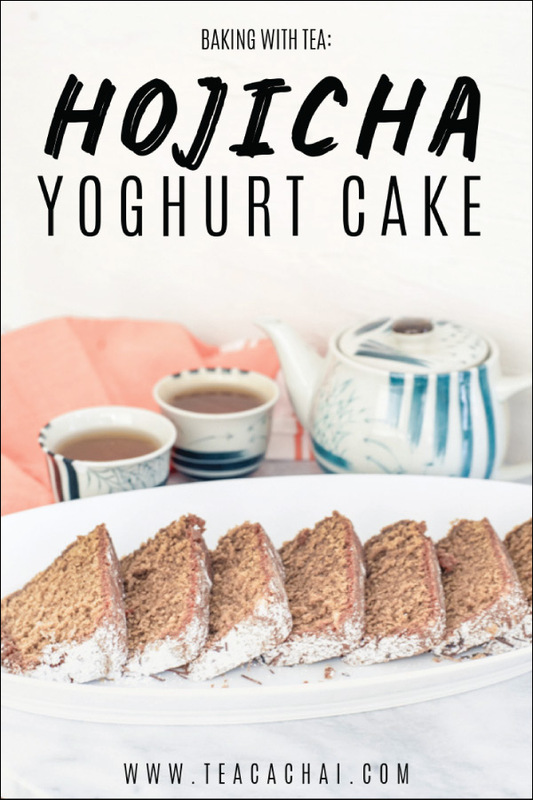 Sounds like the perfect birthday cake for tea lovers! 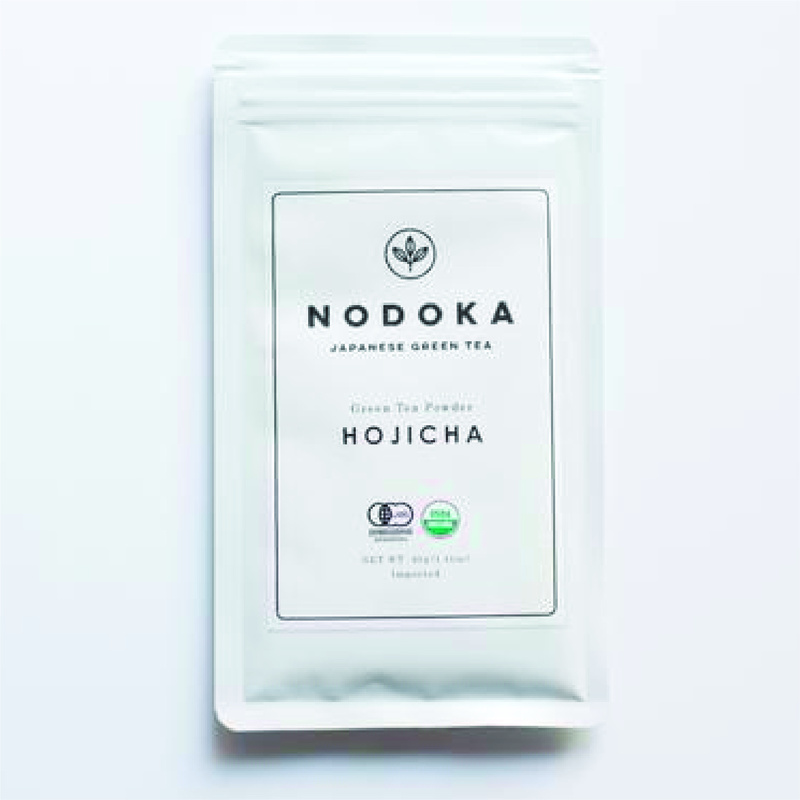 For the full Hojicha experience, I paired it with Hojicha tea, but you can experiment and try it along different teas. 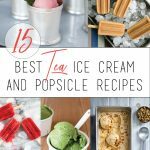 Maybe try it with a Da Hong Pao? Moist and full of flavor! Preheat oven at 350 F. Grease cake pan with butter. Combine yoghurt, sugar, eggs, vanilla and oil. Beat with a mixer until smooth. In a separate bowl, sift flour, baking powder and Hojicha powder. Incorporate the dry ingredients to wet mixture by batches, mixing well. 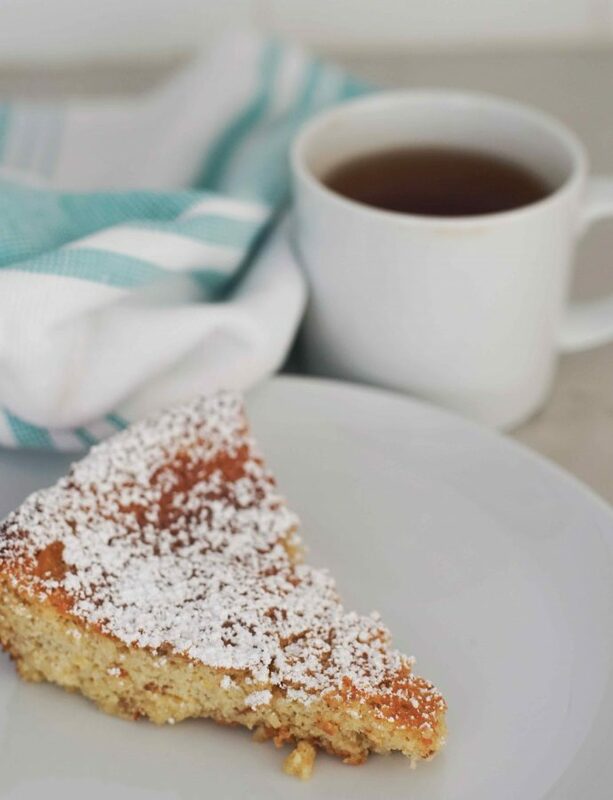 Pour batter into cake pan and bake for 40-45 minutes, until a toothpick inserted in the center comes out clean. Let cool for 10 minutes before removing from cake pan. 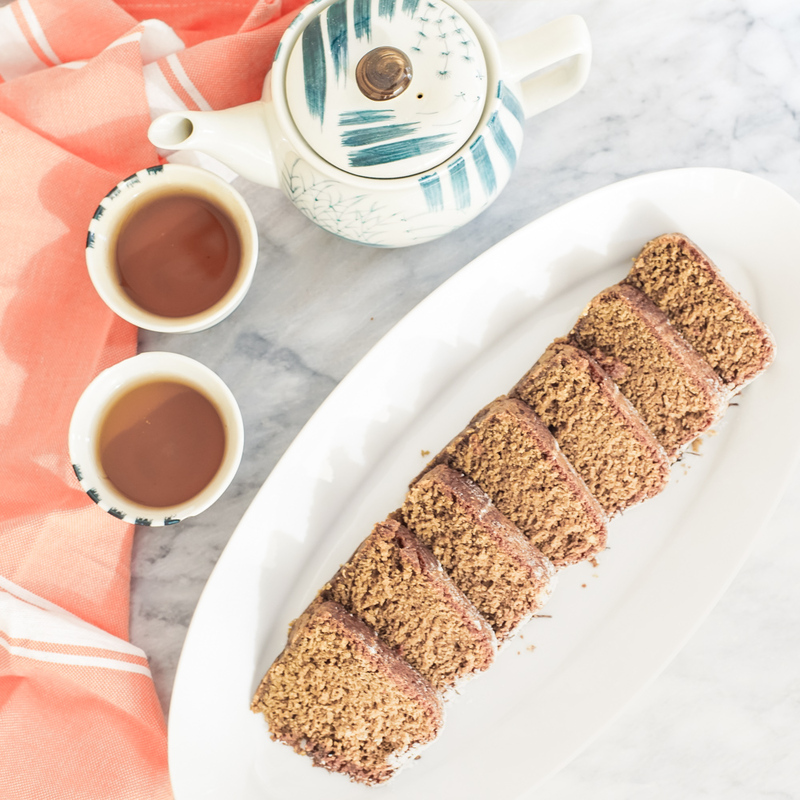 I hope you enjoy this recipe and like this Hojicha cake as much as I do! If you do make it, please tag #teacachai on social media.